The Moët British Independent Film Awards is an annual award ceremony celebrating achievement in independently funded British film and cinema. 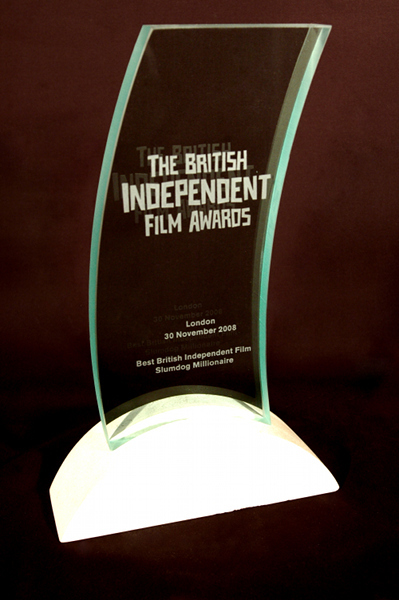 Nominations and jury are announced at the beginning of November with the award ceremony taking place in late November or early December. Moët British Independent Film Awards 2015 Live! Joe Cole's portrayal of an English boxer in a Thai prison in A Prayer Before Dawn won him the Best Actor award at the British Independent Film Awards (BIFAs).